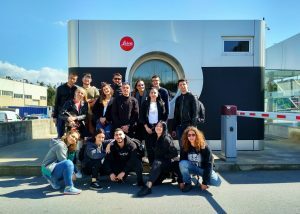 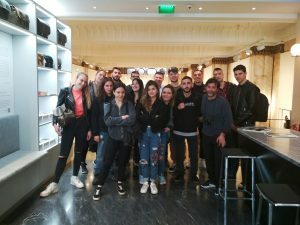 April 13 – 18, 2018, a group of Leica Akademie Greece students traveled to Portugal, in particular to Lisbon and Porto. 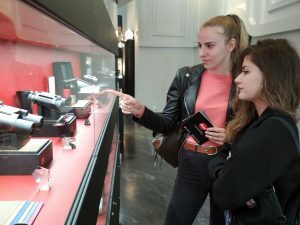 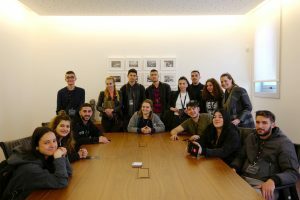 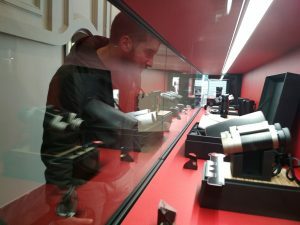 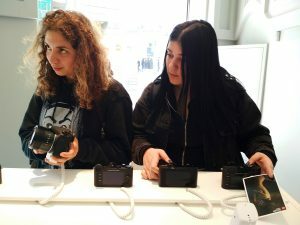 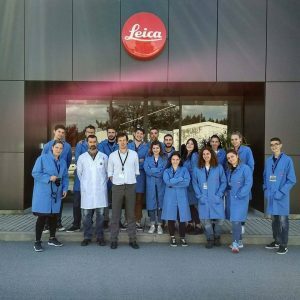 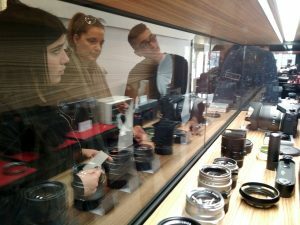 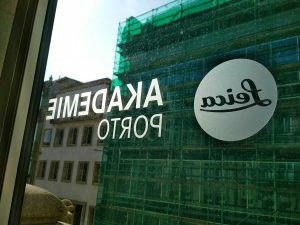 During the trip, students had the opportunity to capture unique images and visit the Leica factory in Porto, where they were guided by specialized staff. 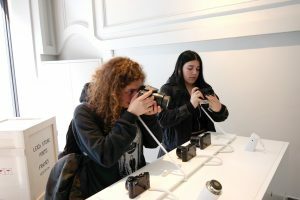 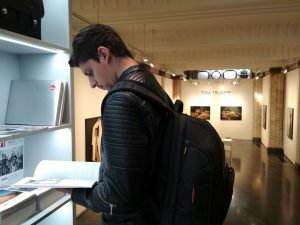 The tour was completed with a visit to the Leica Gallery / Shop in Porto, where the students saw Tina Trumpp’s “Shades of Sensuality” photo exhibition.